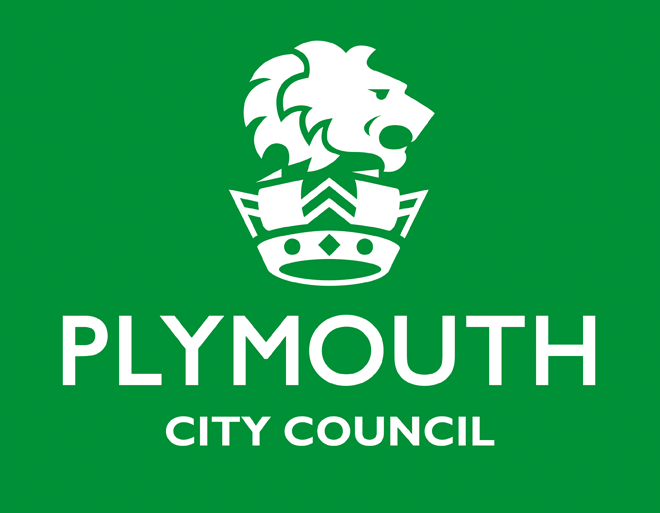 MTV is returning to Plymouth for a sixth consecutive year and taking over Britain’s Ocean City for a week of exciting events! MTV Music Week will be running a number of music related events all across the city, celebrating all things music and how this has impacted art, technology, social media and everything in between. 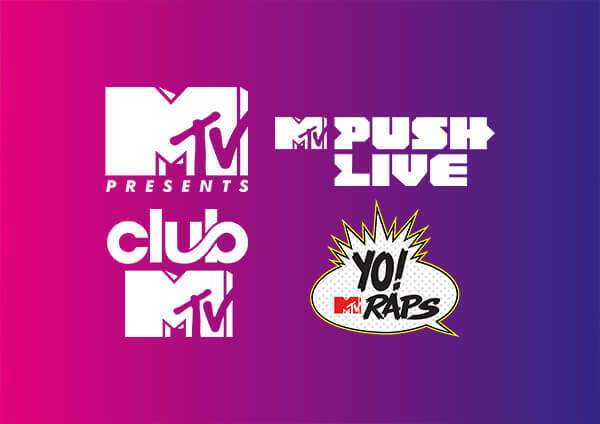 Get ready because each night we’ll be hosting an awesome range of live music events including MTV PUSH Live, MTV Presents, Club MTV and YO! MTV Raps featuring some of the hottest acts around right now. If you’re looking to get your foot-in-the-door with the music and media industries, then we’ve got you covered. 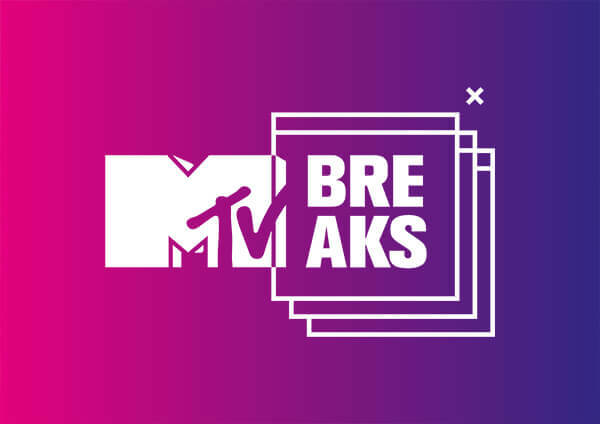 Each day we’re teaming up with MTV Breaks to bring you a whole host of free panel talks, workshops and exclusive artist interviews. MTV Music Week runs from 5th to 8th June 2019.